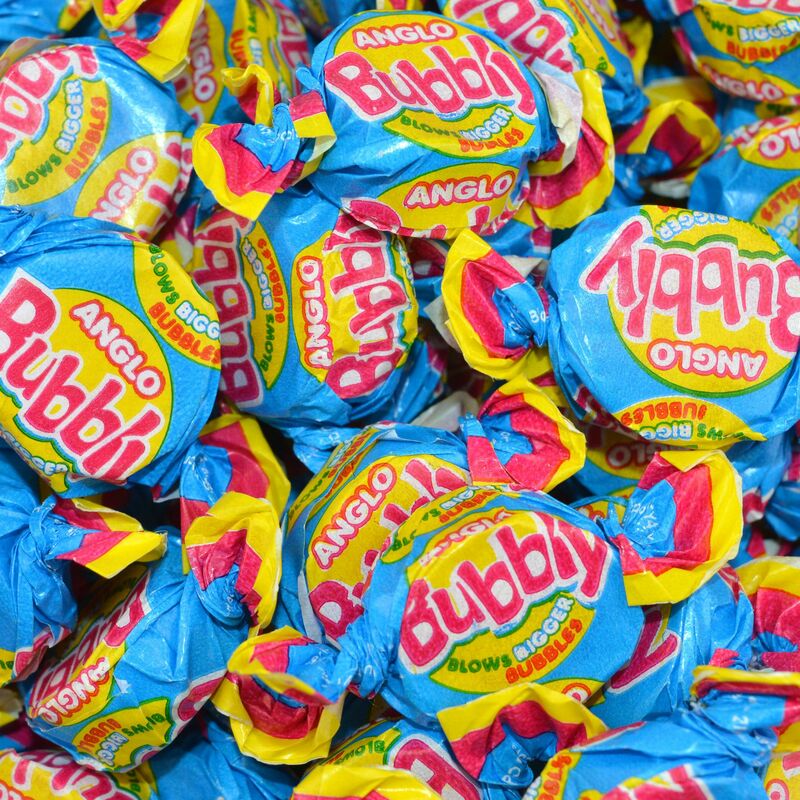 Bubbly are a retro chewing gum, that make the biggest bubbles going. Sweets are priced per traditional quarter which is 113g, sweets will be packaged in bags. We can also provide larger quantities such as 200g, 500g, 750g, 1 Kilo, 1.5 Kilos. Alternatively from our newest collection, grab yourself a traditional Victorian style clear plastic jar either in small which is 380ml or large which is 500ml in size. Or go BIG with our square 2.5 litre sweet Jar to keep all your favourite sweets at hand for longer! It is possible to buy in bulk or per jar so please get in contact for further details and prices. Flossy Treats is a Traditional Sweet Shop based in Galgorm, Ballymena, Co. Antrim, Northern Ireland. We specialise in Old Fashioned Traditional Sweets which we pack by hand and still weigh out on our Old Fashioned scales. If you would like more information on any of our products or what we can offer you please get in touch.